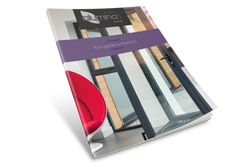 At Liniar, we look at the big picture – and by solving your challenges you’ll find the overall cost of your windows and doors (including materials and labour) allows for a greater profit margin for your business. 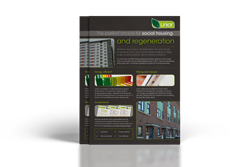 Offering a substantial reduction in the steel reinforcement needed with traditional systems, we’ve designed the Liniar system with up to two-thirds less steel (based on a GGF standard window) – with no loss in strength – meaning a reduction in manufacturing time by up to half and a substantial increase in productivity. 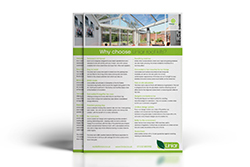 This saves our fabricators time in ordering, storing, cutting and fixing steel into window frames – leading to additional cost savings for your business. Liniar’s headquarters and factory is located in the heart of the UK, in Derbyshire. From here, we are able to pick your orders and arrange your deliveries to just about anywhere you need them to go. Liniar profiles are not only completely lead-free, the EnergyPlus profiles have been designed with a six-chambered interior, achieving an A+ WER as standard – without the need for making costly enhancements at the fabrication stage. At Liniar, we don’t rest on our laurels. 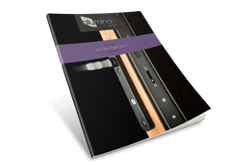 We’re constantly striving to develop new products and to update existing ones with added benefits, giving you more to offer to your customers and bringing in additional revenue streams. 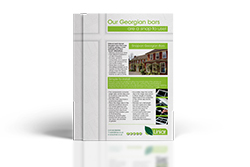 We also want our customers to feel part of the design process, so we listen to feedback and develop our products in line with your needs wherever possible. 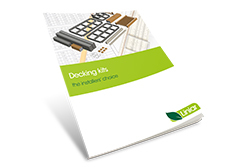 By designing products based on market demand, Liniar can now boast one of the largest bespoke ranges in the industry – and it’s solely available to Liniar customers. We’ve also registered a string of patents and registered designs to protect the Liniar brand for our customers’ benefit. 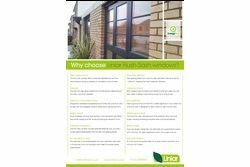 Liniar’s patented designs were built with the installer in mind – so all our windows, doors and roofs are simple to fit, saving you precious time on the job. 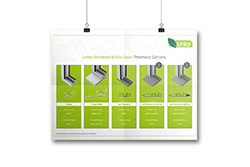 The Liniar team know the challenges you face and find ways to address them. 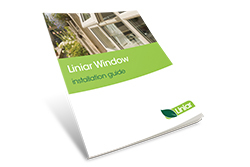 Liniar has produced an invaluable range of support for installers. 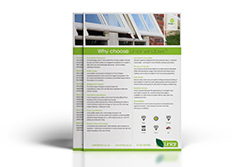 Installation guides are available on our downloads page, or view our videos page for installation videos. 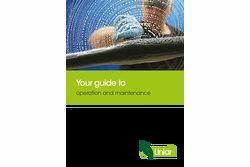 We also supply customer care and maintenance material – customers can log into the Media Centre for full access to all Liniar’s marketing and support materials. 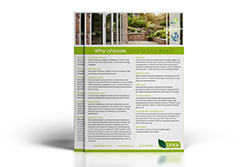 Liniar’s range is different to other systems on the market – having been designed from scratch to take advantage of the very latest developments in window engineering technology. 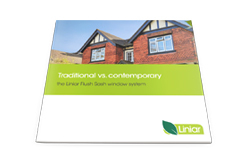 Combining hi-tech design and engineering with the flexibility to create an individual appearance for every home, the Liniar system pushes the boundaries of possibility with a range that doesn’t even need to look like uPVC. People love to ‘buy British’. 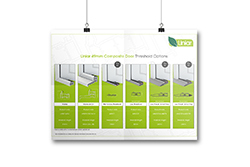 With Liniar you can be sure that all of your uPVC products are made in the UK. 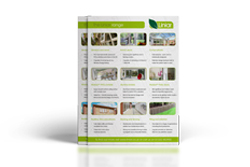 Liniar’s range provides a choice of chamfered or sculptured profile that exceeds the expectations of the fabricator, the installer and the home-owner. Liniar is proud to have been the first UK system house to extrude all of its profile with 100% lead-free uPVC. We’re so proud of our plant that we regularly invite our customers to come for a tour to see profile being extruded. Innovation is our lifeblood and we will always continue to invest in new product development. We have an on-site showroom where we can take you and your customers, to demonstrate our finished product range. 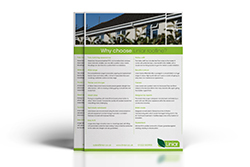 Liniar is one of the very few UK systems houses to enjoy a well-managed and profitable business, with a healthy balance sheet and good financial controls, with ISO 9000 accreditation to prove our internal systems are of the highest quality. 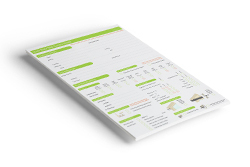 Our flat structure enables quick decision making and easy access to our management team. 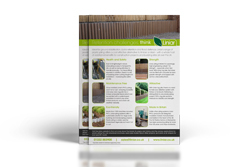 With Liniar, you can rest assured that we have an ongoing commitment to invest in our premises, staff, machinery and product development. 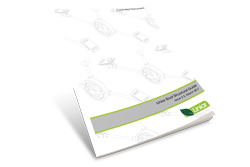 Our years of experience showed that gaskets were the single biggest source of frustration for fabricators. So we went back to the drawing board and designed a co-extruded gasket to eliminate all of these problems. Liniar don’t produce complete units to sell direct to the trade. 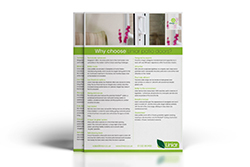 We have no interest in manufacturing complete windows ourselves – our expertise lies in product development and uPVC extrusion. 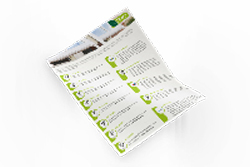 With us, you can be sure your margin is safe. 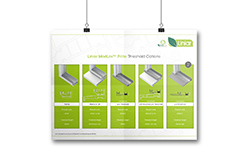 Wallchart showing the Residential door threshold options. 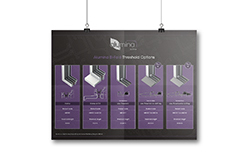 Wallchart showing the Alumina Bi-fold door threshold options. 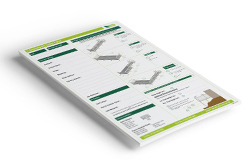 Wallchart showing the ModLok Patio door threshold options. 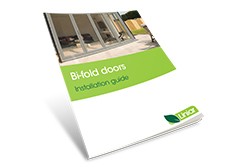 Wallchart showing the Standard Bi-fold door threshold options. 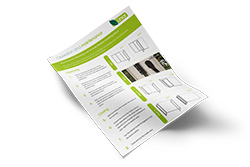 Wallchart showing the ModLok Bi-fold door threshold options. 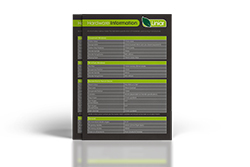 Flyer showing Liniar's accreditations along with their definitions. 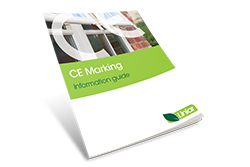 Information stating the standard specification of hardware during manufacture.